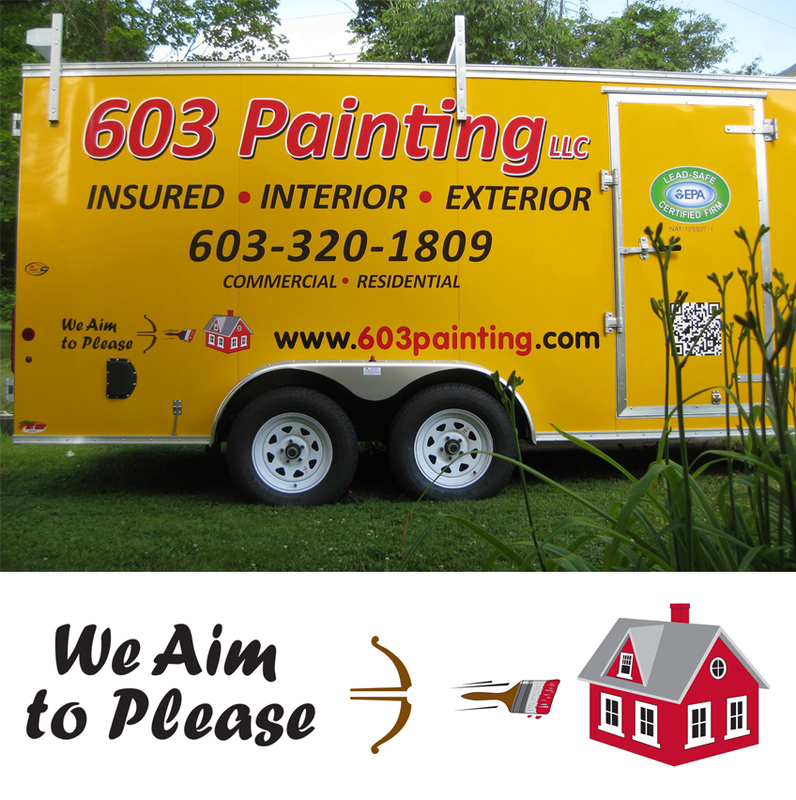 603 Painting is a family owned and operated business. Owner Patrick Walsh started 603 Painting over 15 years ago when he was a college student working for both residential and commercial contractors. During that time, he developed a vast knowledge of painting products and proper applications. As a business owner, and especially as a contractor, Patrick likes to be on the job site as much as possible. He believes it is important for the home owner and/or business owner to see that their job is receiving the proper attention it deserves. Whether you are a home owner, business owner, or general contractor, 603 Painting has the experience and knowledge to meet all of your painting needs. 603 Painting is dedicated not only to improving your home but also to keeping it safe. We are proud to be a Lead-Safe Certified Firm. That means we have been specially trained by the EPA in how to safely renovate structures that used lead-based paint. Schedule A Free Consultation For Your Next Project!